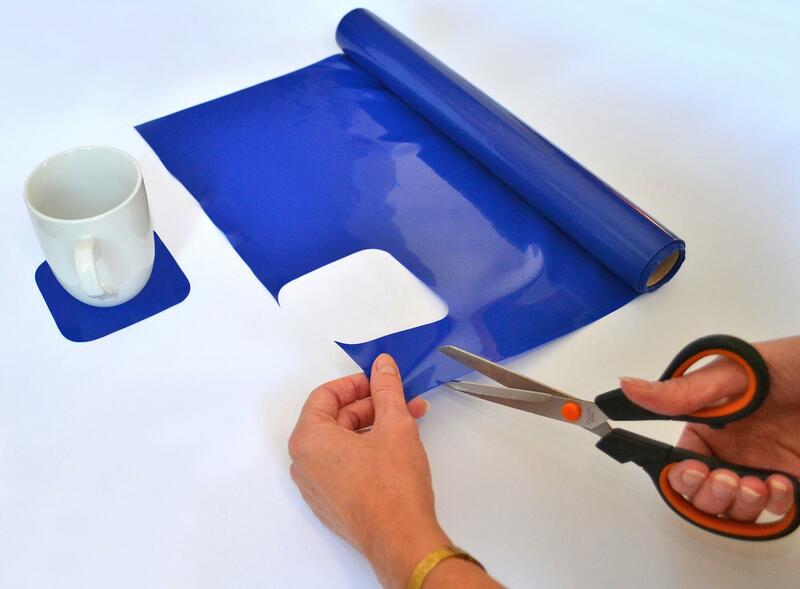 Tenura silicone anti slip grip strips and rolls offer a DIY alternative to the manufactured range and provide bespoke solutions to grip issues. 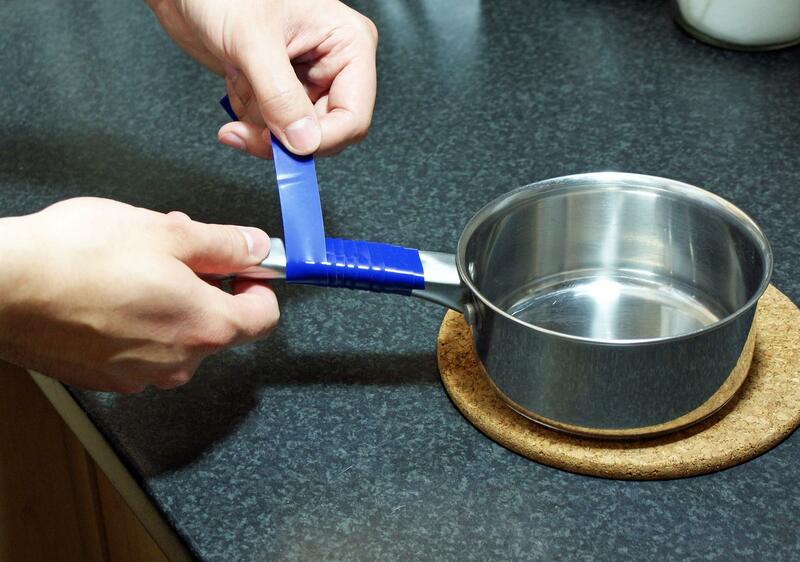 It can be easily moulded or wrapped around objects and handles etc. 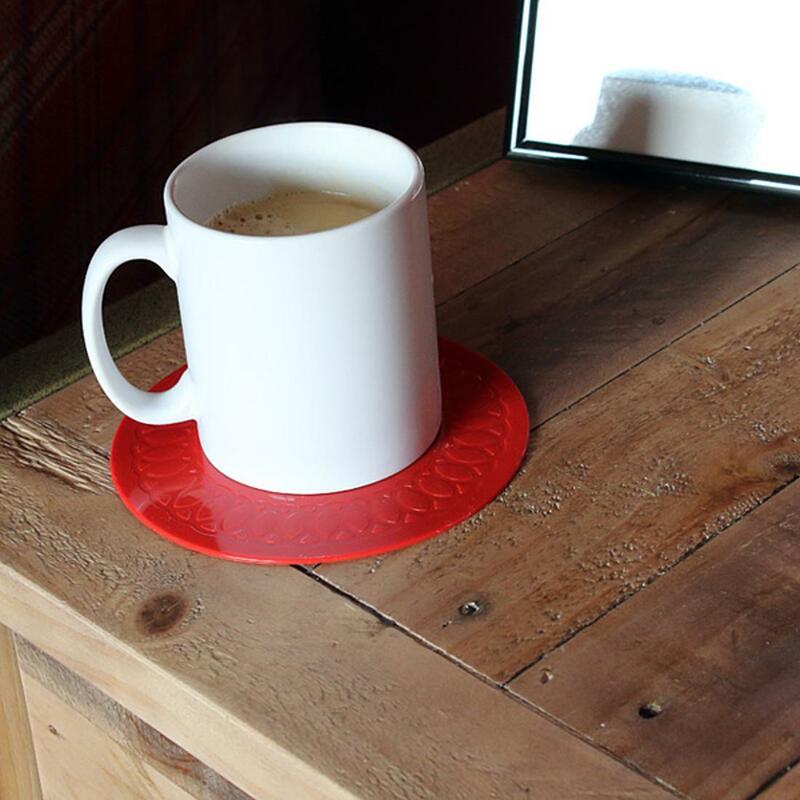 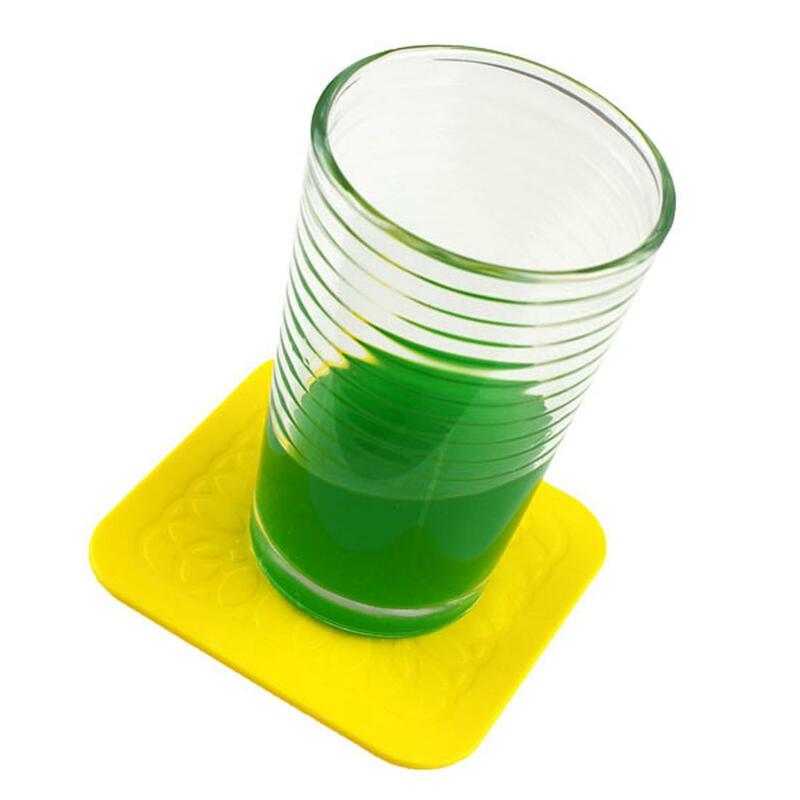 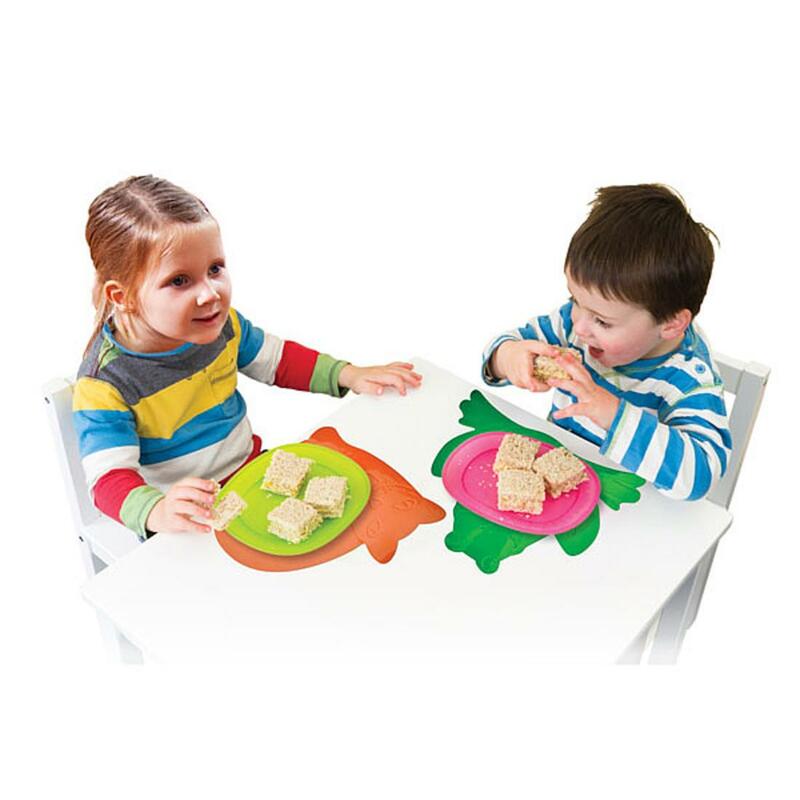 as well as used flat in a serving tray or on wheelchair foot plates. 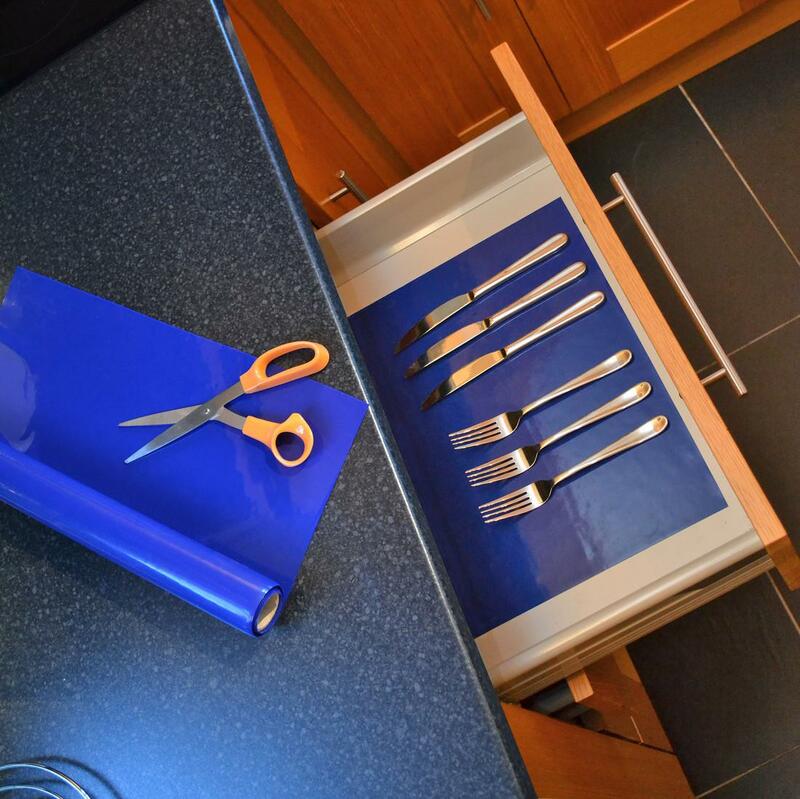 Because it is thin and flexible it can also be successfully used as an unobtrusive drawer or shelf liner. 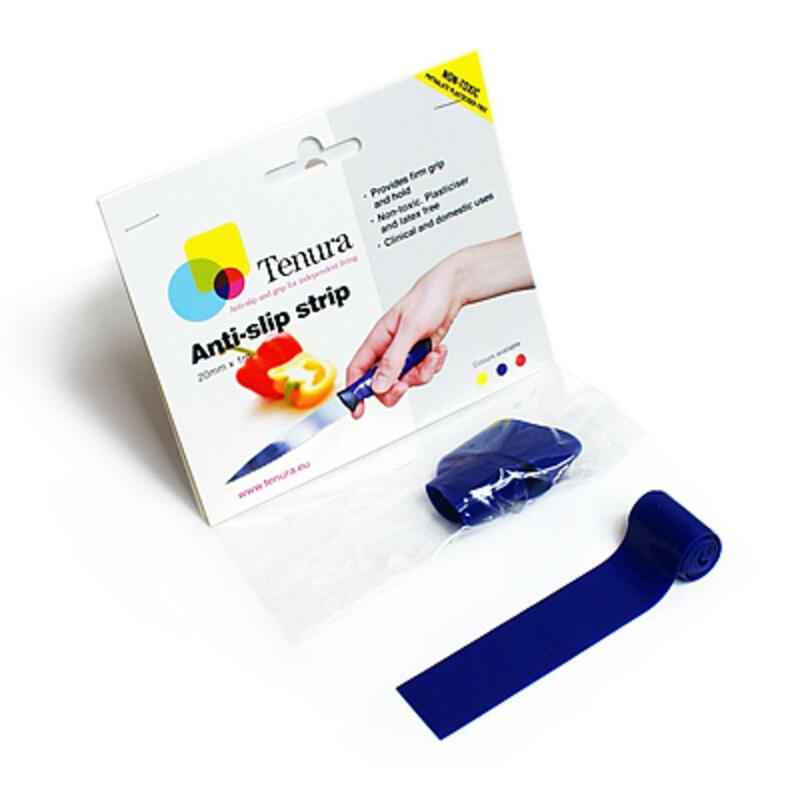 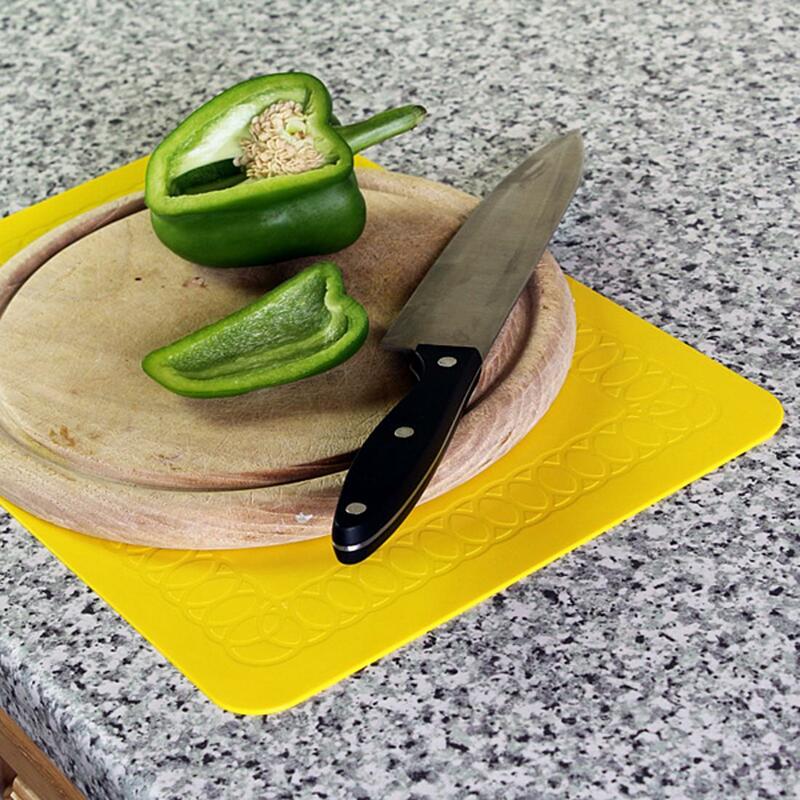 Tenura grip strips and rolls can be used to wrap around objects and utensils, such as cutlery to improve grip when impaired by arthritis and degenerative muscle conditions. 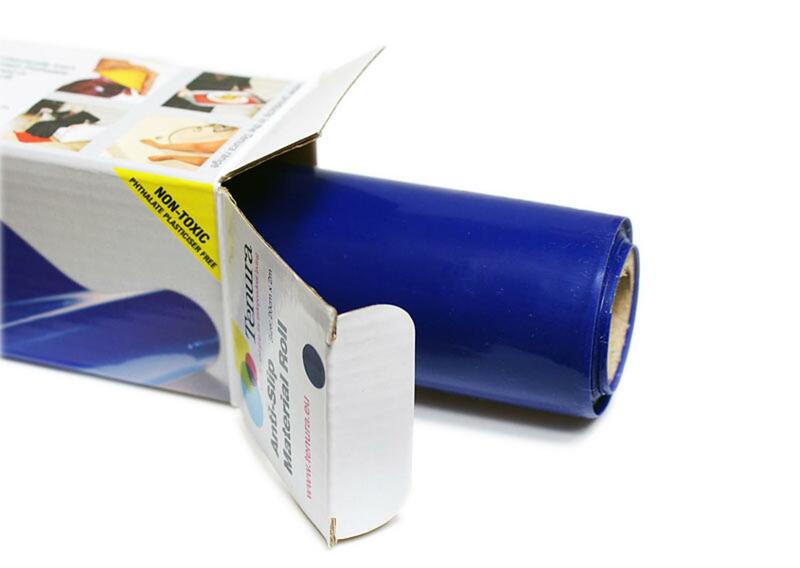 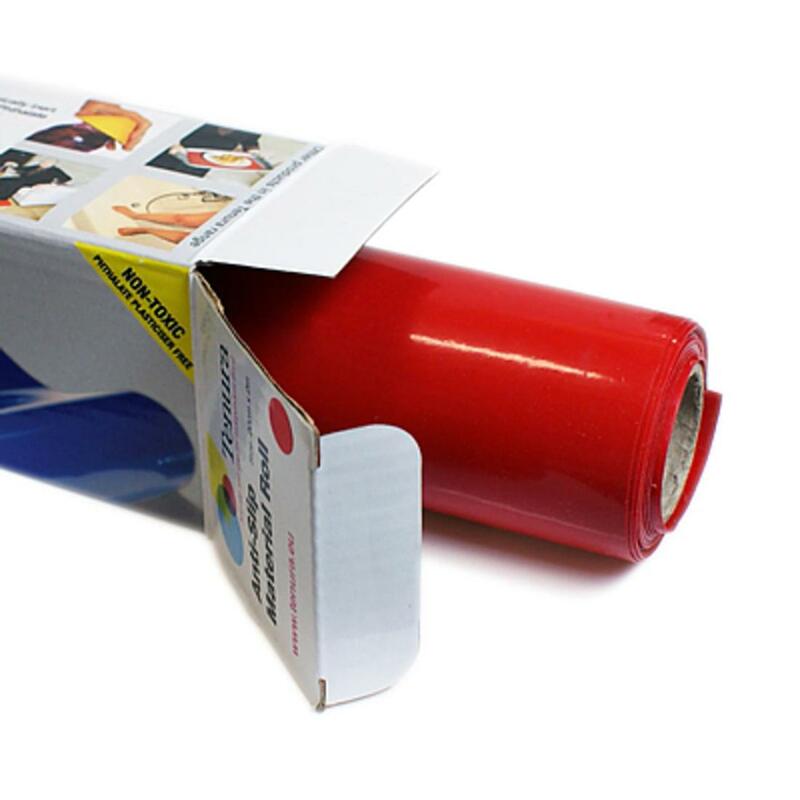 Tenura anti slip grip rolls are available in red or blue.